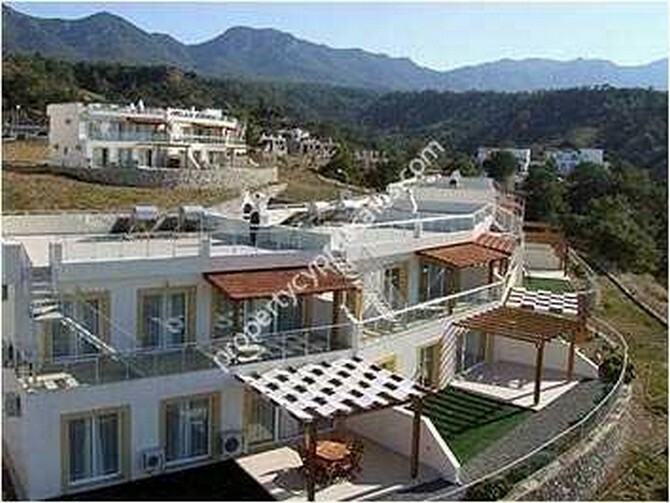 Resale Apartment in ESENTEPE, North Cyprus, Sea Terra, Ideal family holiday home. 2 bedroom ground floor garden apartment with private garden and access to excellent facilities. SeaTerra is a gated complex of garden and penthouse residences.